We are committed to uniting powerful insights to make science mean something real. Through focus groups that unite all stakeholders, congress reports, international surveys with healthcare professionals and patients, we are passionate about activating extraordinary science to improve the way cancer care is delivered around the world. #LXAcademy 2018: What Even is Cancer? Cancer is a complicated set of diseases with a huge impact on human health. 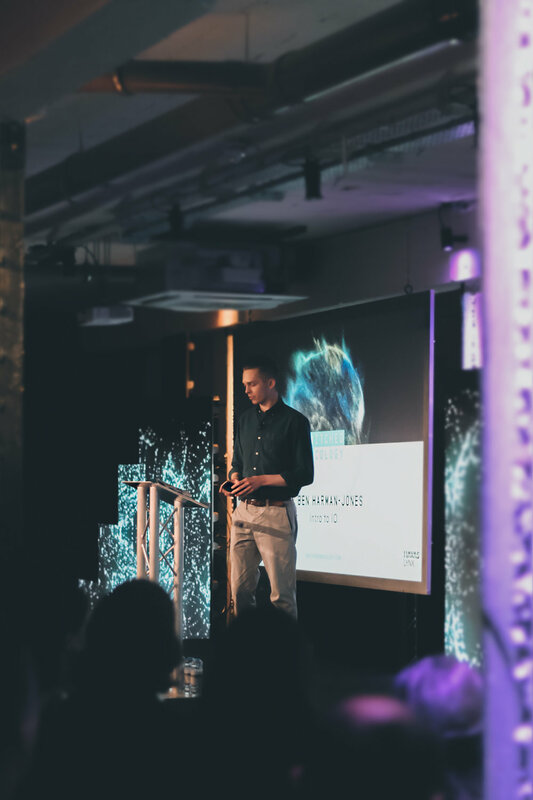 Through #LXAcademy, Dr Ashley Davies delivered an insightful session which covered what cancer is and why it’s important, questioning how it works, why it’s complicated and how big cancer's impact really is. 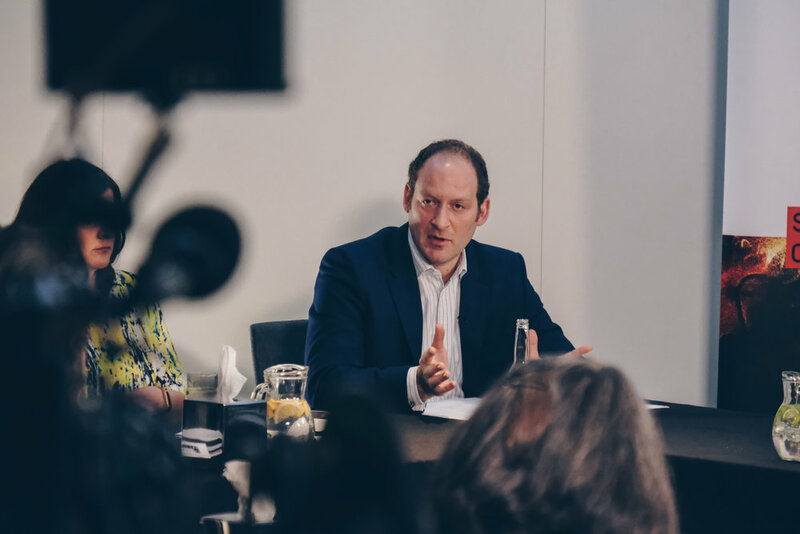 By breaking down the essential elements of cancer and identifying what the key factors will be in the future, the session offered an insight into the patient experience and what the next big things in cancer are. In this session, Dr Ben Harman-Jones and Ben Pounds give an exercise overview of the last 100 years of cancer care key milestones, outlining the current cancer treatments available today and novel therapies that are beginning to revolutionise cancer care. Throughout the session there is a key focus on the current potential, and limitations, of current cancer treatments, and what this means for medical communications. Along with the innovative techniques being used to improve patient outcomes in oncology that will become routines over the next 10 years. Cancer. Crossing the incurable sea. 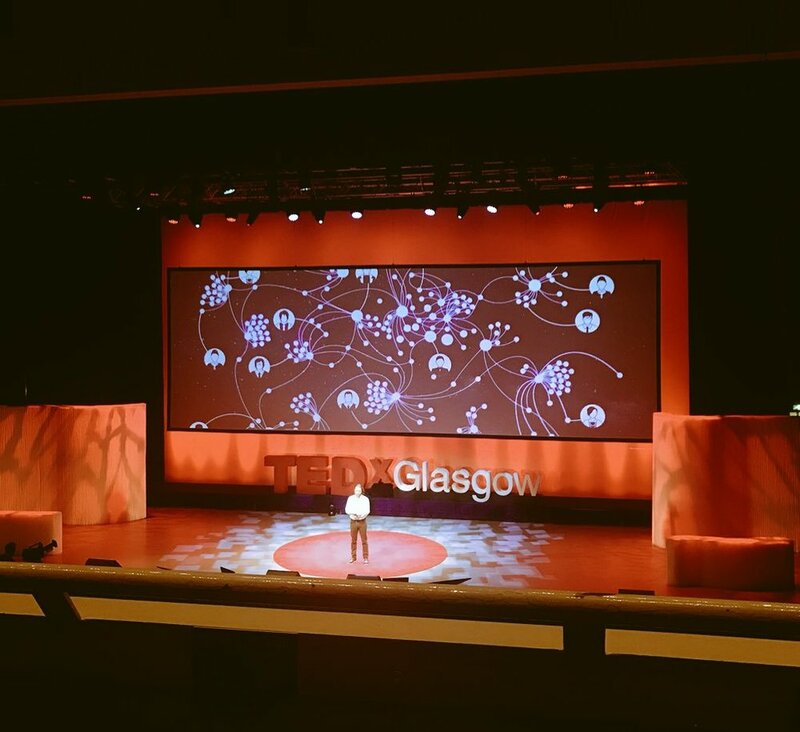 On the 1st June our very own Dr Jack Kreindler stood on the TEDx Glasgow stage to share his talk ‘Cancer. Crossing the incurable sea'. In keeping with the day’s #Rethink theme, Dr Jack explored how data, engineering and science can all work together to improve the future of the cancer care pathway for patients, HCPs and caregivers. Eleanor Stride is a Professor of Engineering Science at the University of Oxford. In this talk, Professor Stride explains how a mechanical engineer with an ambition to design Aston Martins came to be working on cancer and why she believes engineers can offer a valuable new perspective in developing new treatments. Professor Stride gives an overview of some of the key recent developments in drug delivery, including the use of micro and nanobubbles for targeted therapy. In the first of two parts, Dr Jack Kreindler, Doctor and Med Tech Entrepreneur, discusses the current inequalities in healthcare, highlighting the importance of communication for healthcare professionals, patients and caregivers to ensure the benefits of new treatments are realised. 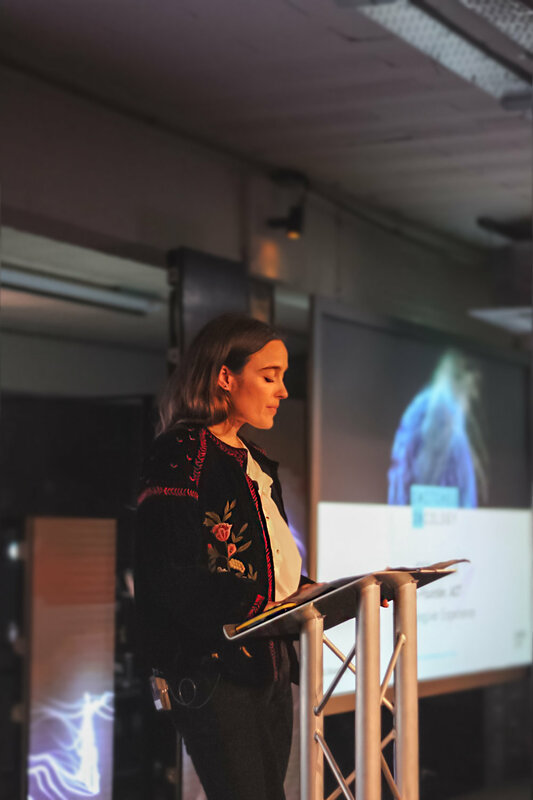 In the second part, Jess Mills, Co-Founder, ACT for Cancer, discusses how she is campaigning to transform the way cancer patients can access the most innovative treatments available through the NHS. Jess is campaigning for global collaboration between doctors to improve patient care, global sharing of data and to make the most innovative treatments available to everyone in the UK, irrespective of income or access. What is IO? In this short talk, Dr Ben Harman-Jones, Medical Advisor at the Havas Lynx Group provides a short introduction to this revolutionary treatment - immunotherapy - discussing both the challenges and the opportunities as we enter in to an uncertain new world filled with complexity and excitement as we learn more about harnessing the immune-system to treat cancer. David Hunt, CEO, Havas Lynx, writes why Big Communication in the age of IO will be crucial to realising the potential of this groundbreaking new treatment modality. 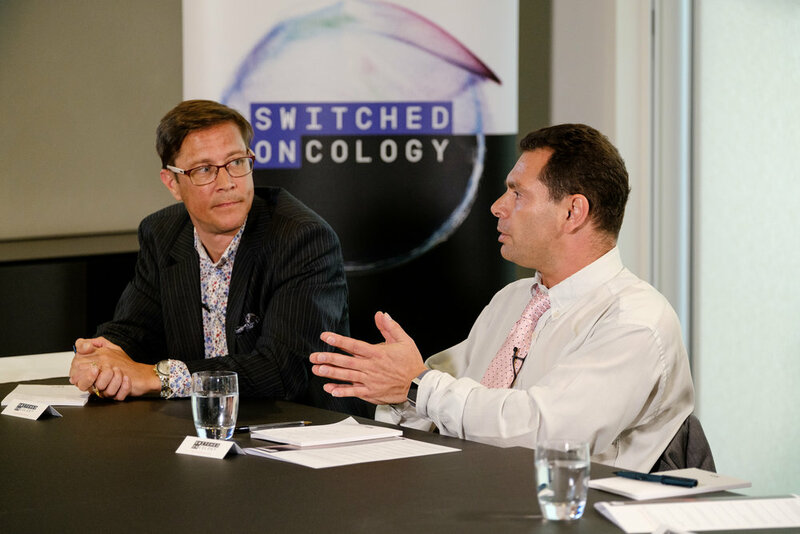 On 16th April we met with a group of leading healthcare professionals and technology experts to learn more about how the new wave of cancer treatments are affecting everyday practice and relationships with patients. Through the discussion, the group identified both challenges and opportunities to lead us in to a world where the potential of latest scientific developments are realised for cancer patients. The focus of the oncology caregivers focus group discussed the role of a cancer caregiver in today's care continuum, the challenges they face and potential solutions to champion advoacy amongst caregivers which will ultimately effect patient outcomes. The focus of discussion was based around the patient’s journey through the ever changing landscape of cancer care, covering topics like genomics, immuno-oncology, care pathways, health technology and the interplay and role of creativity and better communications. Stupid Cancer is the leader in young adult cancer advocacy, research, and support whose mission is to empower, support, and improve health outcomes for the young adult cancer community. We conducted a survey with 225 members of stupid cancer community to understand the the entire cancer care continuum.